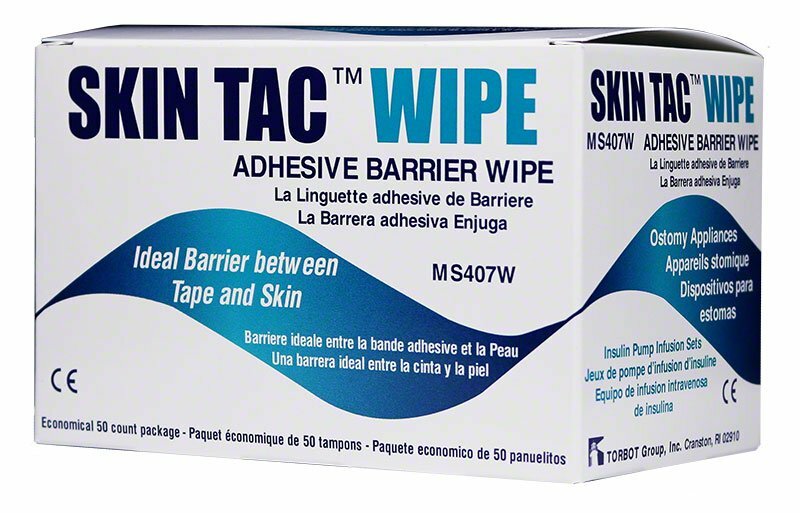 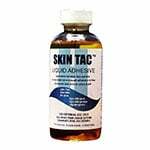 The Skin Tac Adhesive Wipes by Torbot are made to aid in the adhesion of appliances and tape. 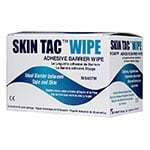 These wipes are non-latex and hypo-allergenic. 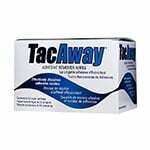 10 boxes (50/bx) of individually packaged wipes.